At Cerridwen's Forest, we bring nature to life with our intricately designed wreaths and wall decor. Hand-crafted by owner Ellen Worthington, these unique works of art are sure to bring warmth and beauty to any setting. Composed of natural tree elements paired with florals and other trinkets, these wreaths are designed for every holiday and occasion. 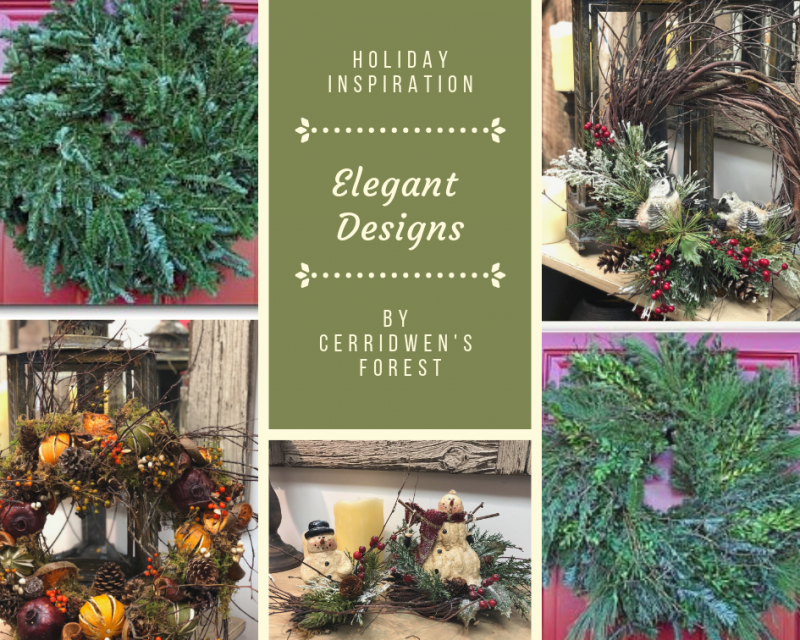 At Cerridwen's Forest, we bring nature to life with our intricately designed wreaths and wall decor. What really sets our finely crafted wreaths apart beyond their authenticity is their versatility. We theme our lovely wreaths for every holiday including Christmas, Halloween, Valentine's Day and other major holidays! 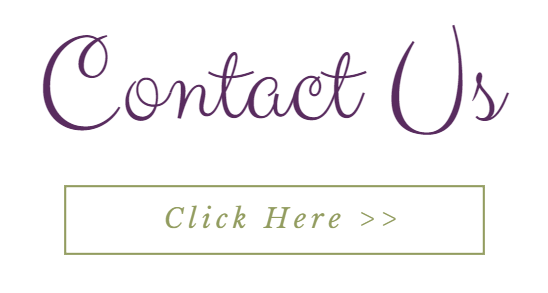 For clients seeking wreaths appropriate for year-round? We have those, too! Clients can adorn their doors this year with a wreath hanger and let the festivity begin! Part of the appeal of our wreaths is that they are hand-crafted with natural elements including tree branches, pine cones and other gems. Our company loves to bring beautiful elements to any space; it's our goal to create unique wreath treasures clients can admire for years to come. Enjoy Christmas wreaths, fall wreaths and other festive wreaths for every season and holiday!